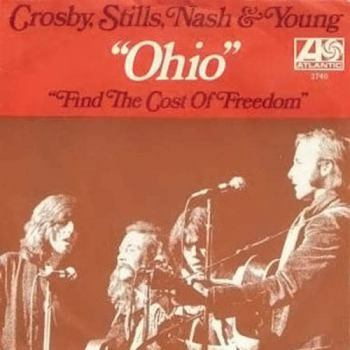 In May 1970, Neil Young came to his bandmates David Crosby, Graham Nash, and Stephen Stills with a powerful new song: "Ohio." After three days of agitated student-led protests of the invasion of Cambodia, the already incendiary situation at Kent State University exploded on the afternoon of May 4, 1970, when 28 National Guardsmen fired as many as 67 shots into a crowd of people. The 13-second barrage killed four students – Jeffrey Miller, Allison Krause, William Schroeder and Sandra Scheuer – and injured nine more... Read on the Rock Hall blog: The Story of Ohio. 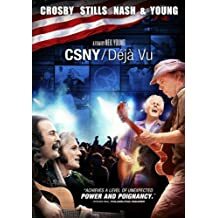 This research guide provides resources on the events of May 4, 1970; the musical careers of Crosby, Stills, Nash & Young; and the song "Ohio." "Kent State Shootings," Wikipedia, last updated October 11, 2015. 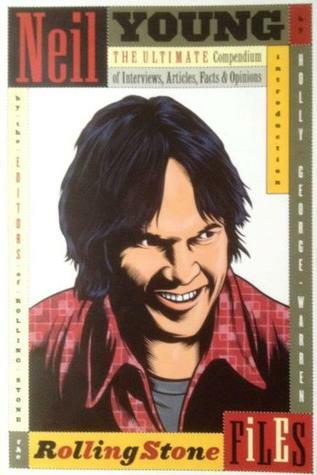 Lynsky, Dorian, "Neil Young's Ohio - the greatest protest record," The Guardian, May 6, 2010). There is a feature within our catalog that allows you to check your local libraries for an available copy of our resources within your geographic area. Thirteen Seconds: Confrontation at Kent State By Eszterhas, Joe, Roberts, Michael D.
All our books on Crosby, Stills, Nash & Young can be found here. 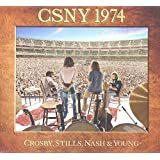 All our audio on Crosby, Stills, Nash & Young can be found here. CNN's 30th anniversary coverage of the Kent State shootings, 2004. NBC 4's Mike Jackson travels to Kent State to commemorate the 40th anniversary of the Kent State shootings. He talks with professors who were there on the dark day four students were killed and nine others were injured. 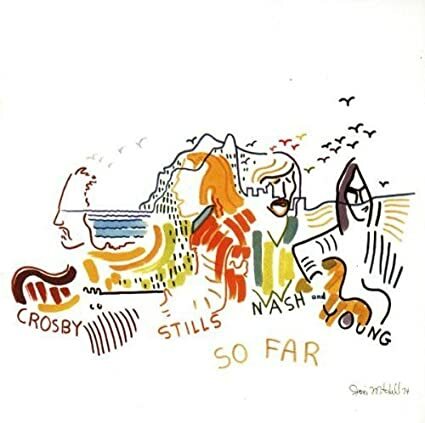 All our video on Crosby, Stills, Nash & Young can be found here. Crosby, Stills, Nash, and Young perform "Ohio" at the Air Canada Centre, Toronto, on March 30, 2000. Neil Young performs "Ohio" at Massey Hall, 1971. Ween covers "Ohio" at the Tabernacle in Atlanta, GA, on April 10, 2010. Tim McIlrath of Rise Against covers "Ohio" on "A Day to Remember" in Kent, OH. All-female band Wednesday Wine from Columbus cover "Ohio."